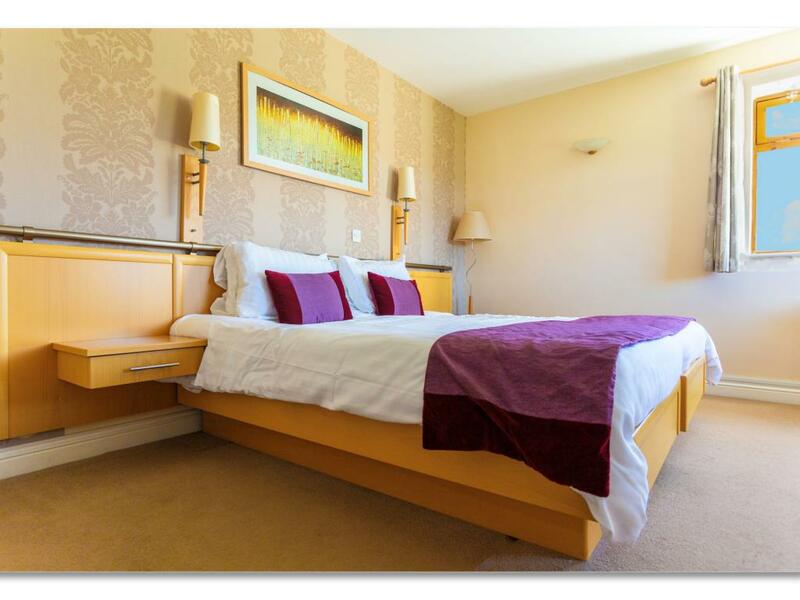 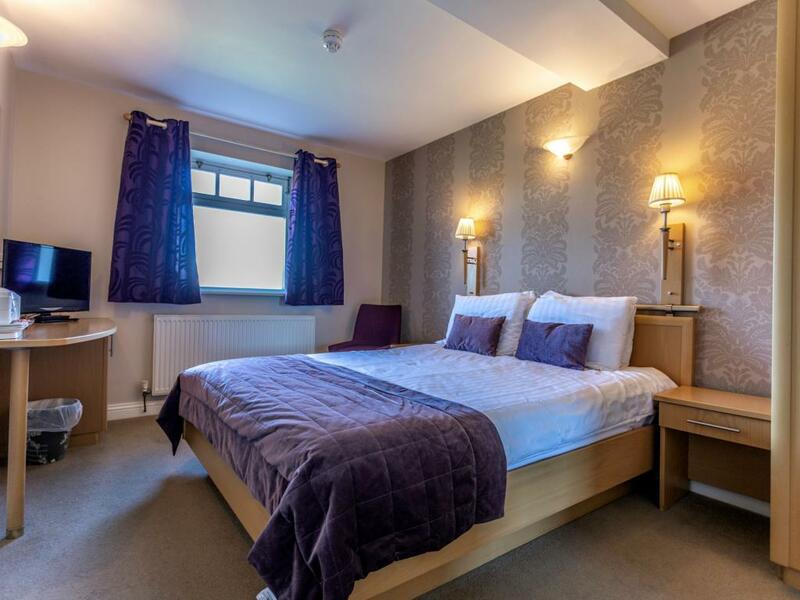 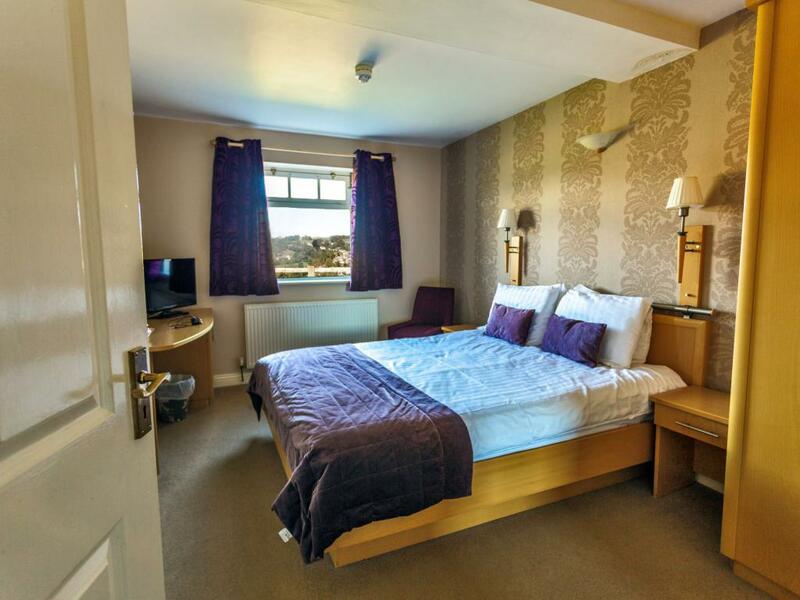 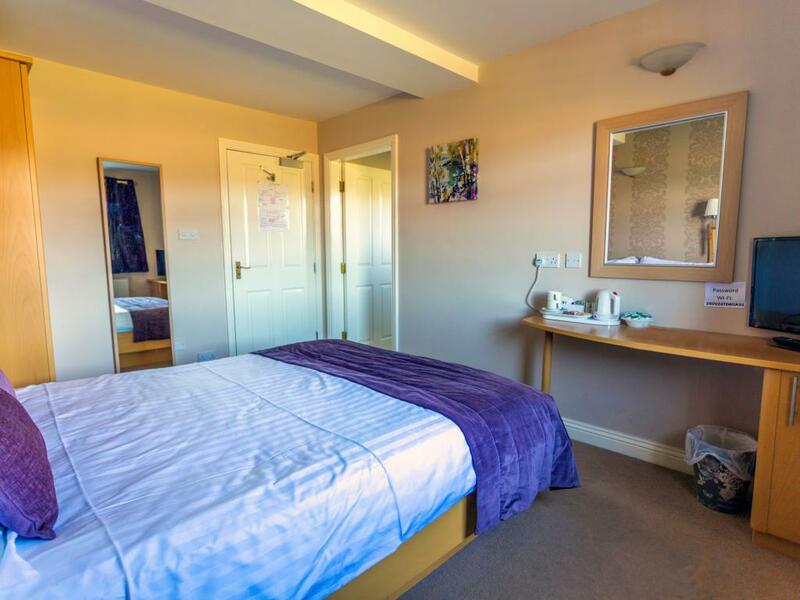 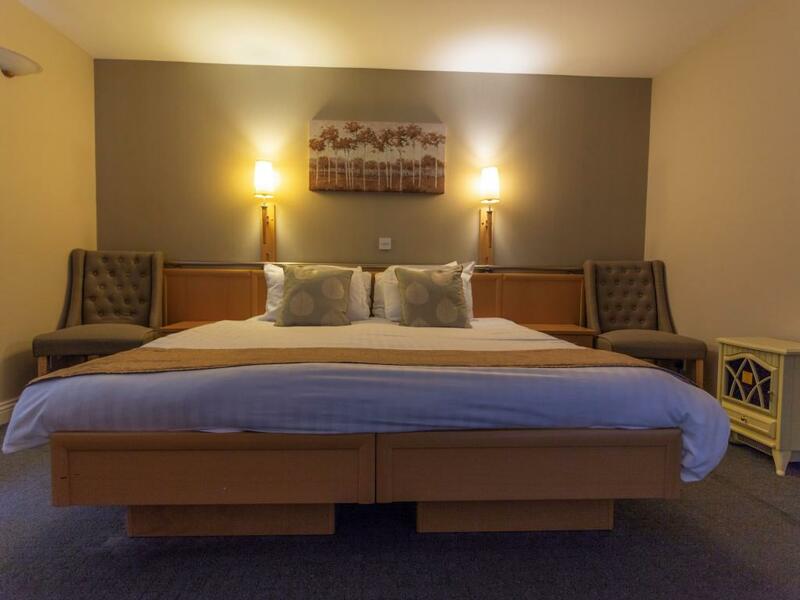 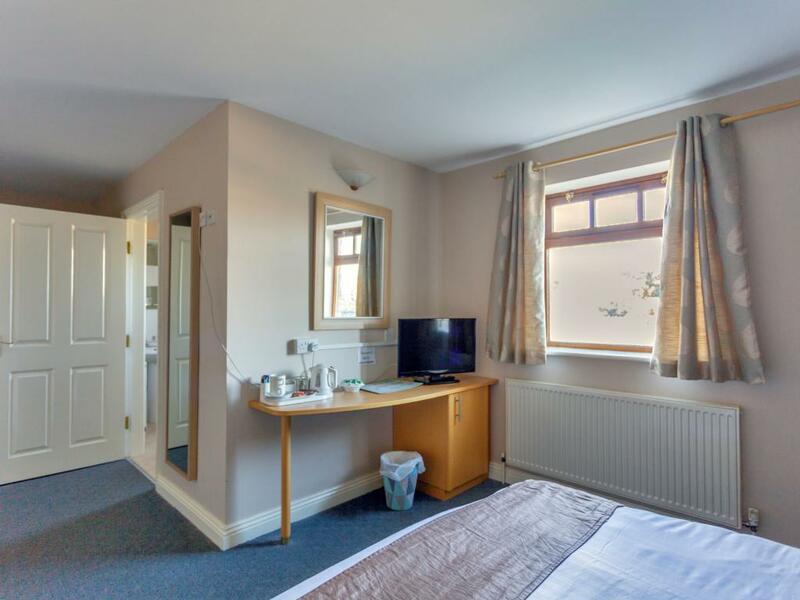 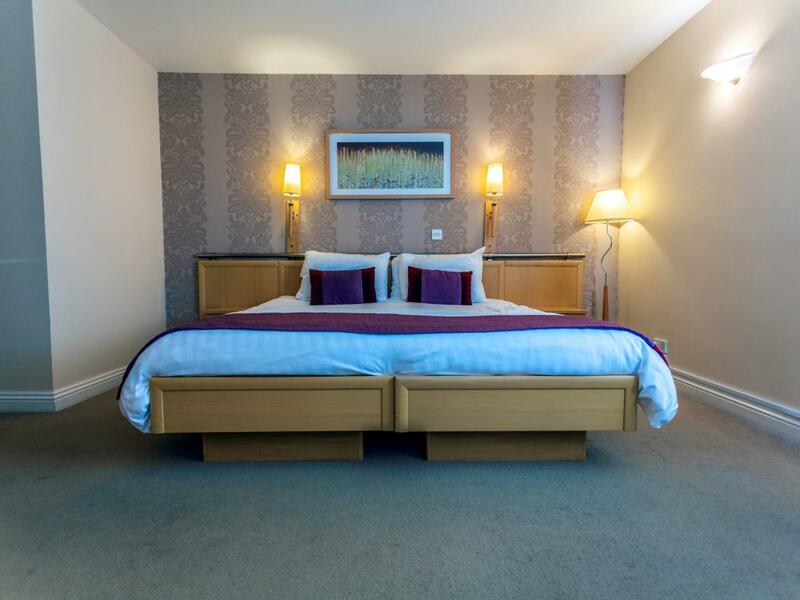 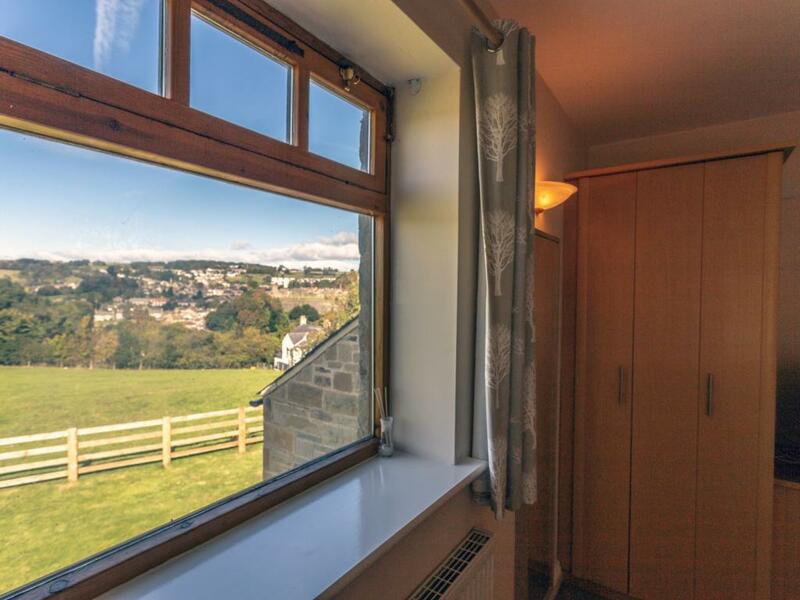 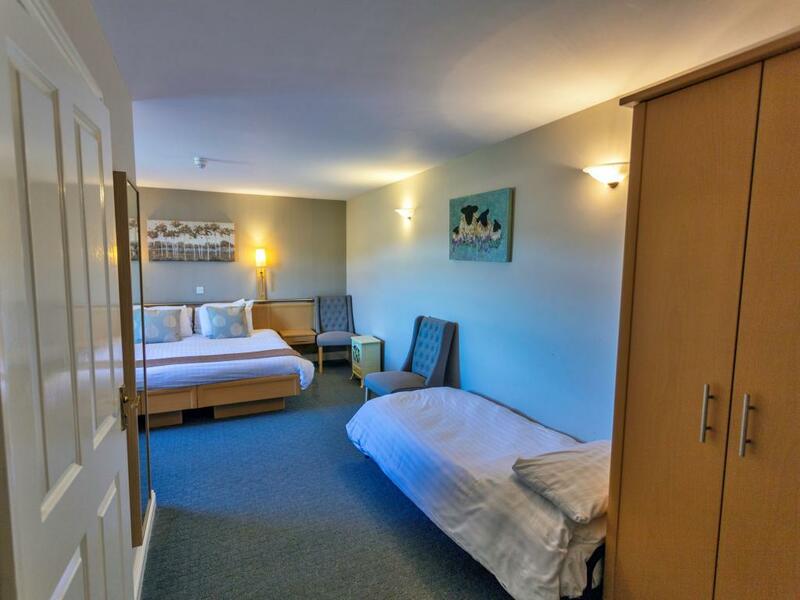 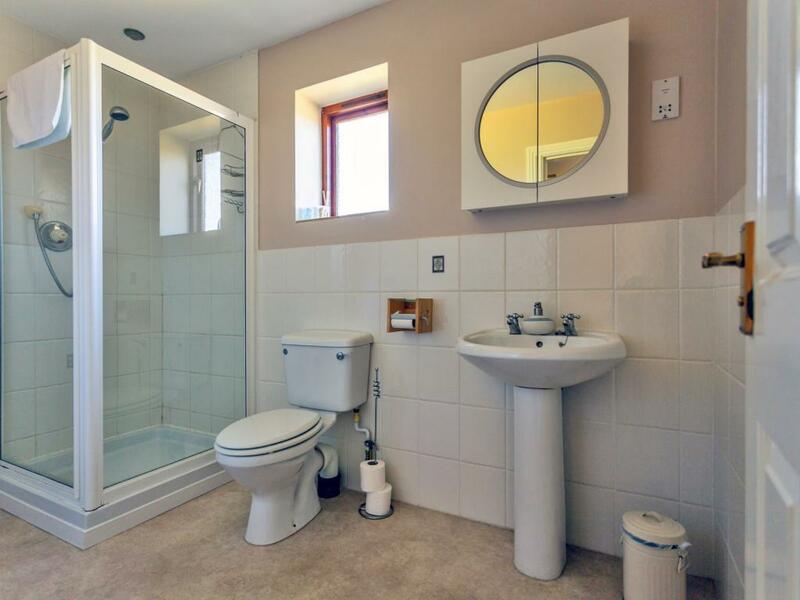 All en-suite bedrooms have comfortable new beds and mattresses, TV's, tea and coffee making facilities and soft generous sized bath towels. 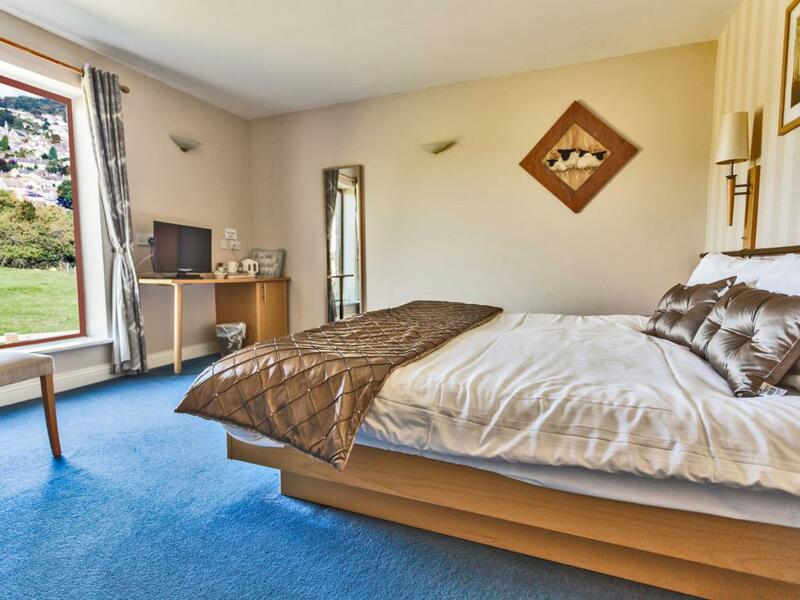 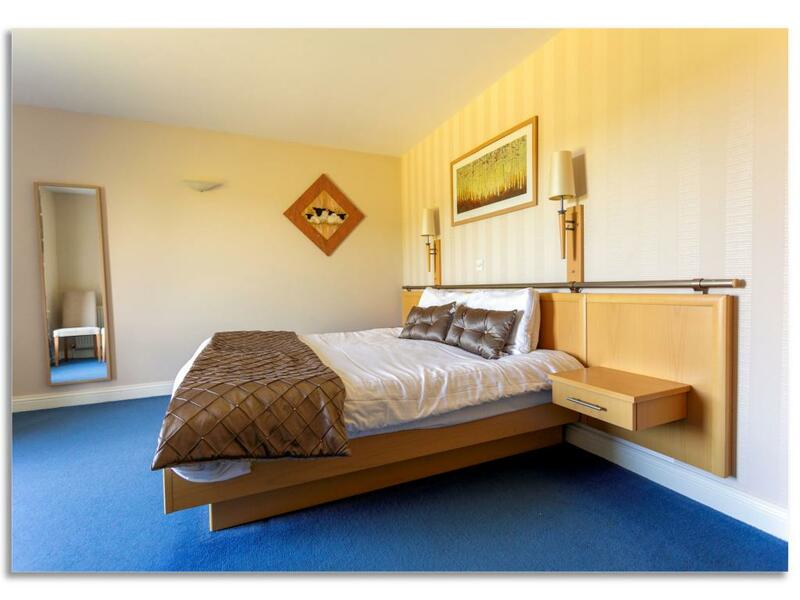 Family room with twin bedded zip and link beds and up to 2 additional beds for children. 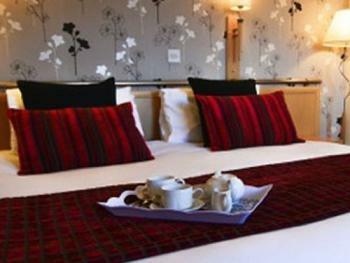 TV, tea and coffee making facilities and soft generous sized bath towels.